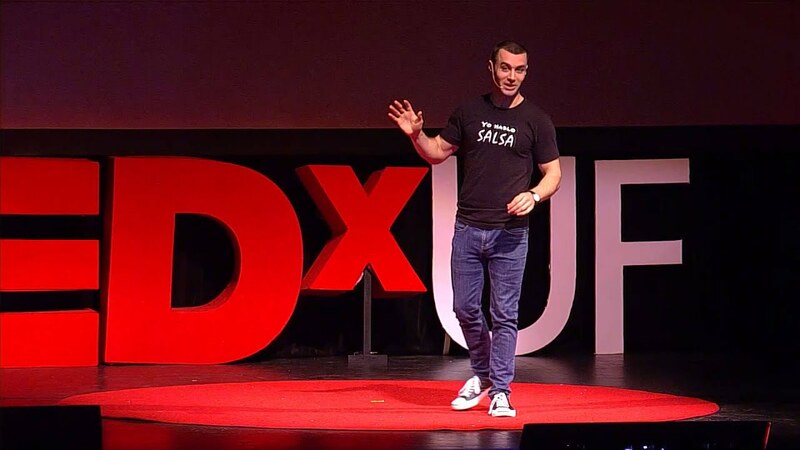 A Brave New World - Salsa on Tedx Talks! All times are GMT-7. This page was generated at 06:14 AM.